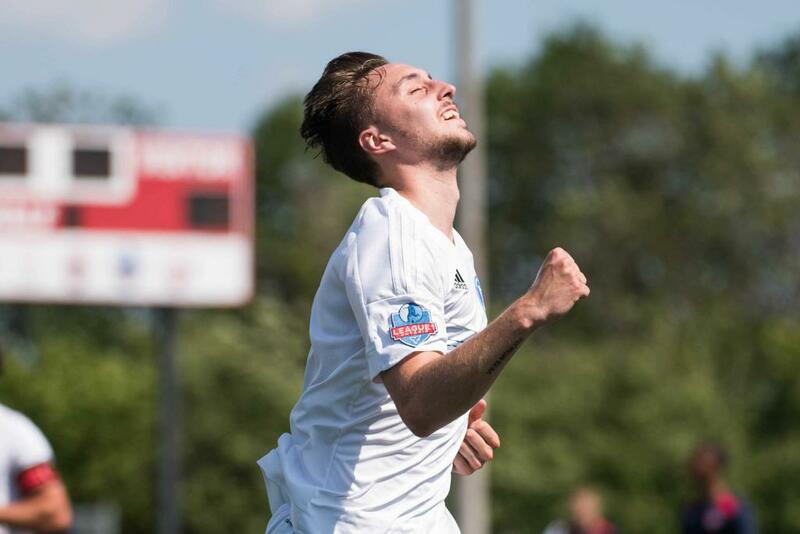 With League1 Ontario's competition structure centred squarely in the pro-am environment, the purpose has always been simple: showcase the multitude of primarily U23 elite players in the province as they pursue their dreams of professional and international tier selection. 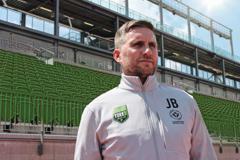 In short, players that leave League1 for professional environments represent a successful model at this level of play. 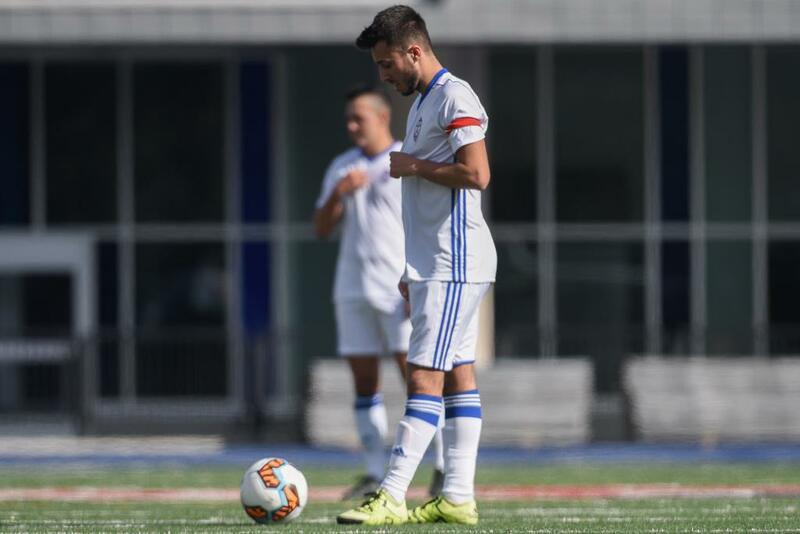 By any metric, 2019 has already been a milestone year; there are currently 126 players signed to Canadian Premier League (CPL) rosters ahead of the full-professional Canadian league's debut season, and an impressive 30 of them are former League1 Ontario players. 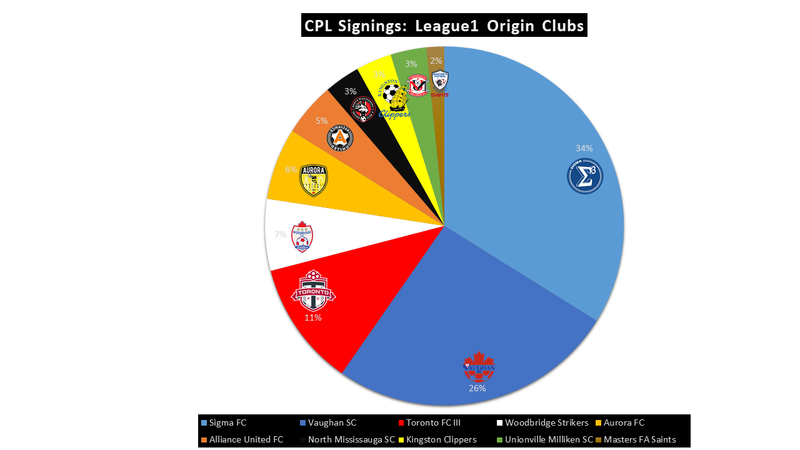 League1 Ontario graduates now account for just under a one in four count of CPL signings. Imagine the Canadian player production belt if we had a League1 model in every province!? 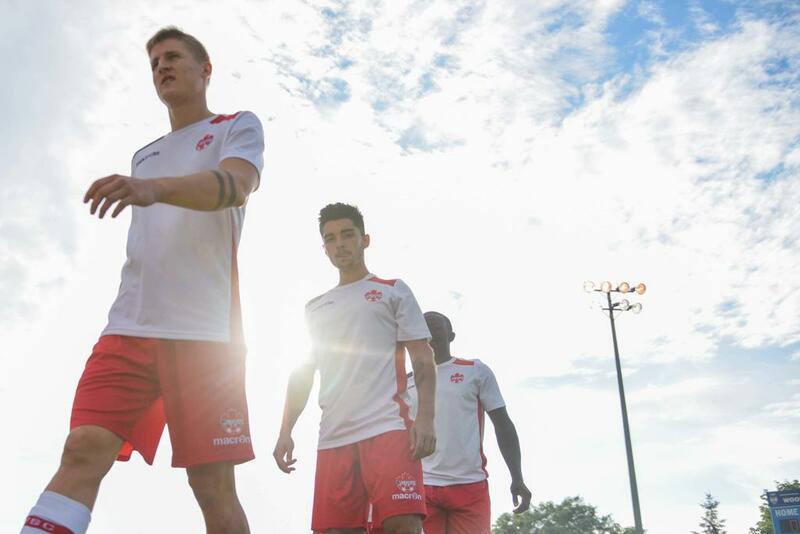 In addition, with an average over the last three years of 40 former League1 players per year also being selected at international level for Canada - the future is very bright indeed. 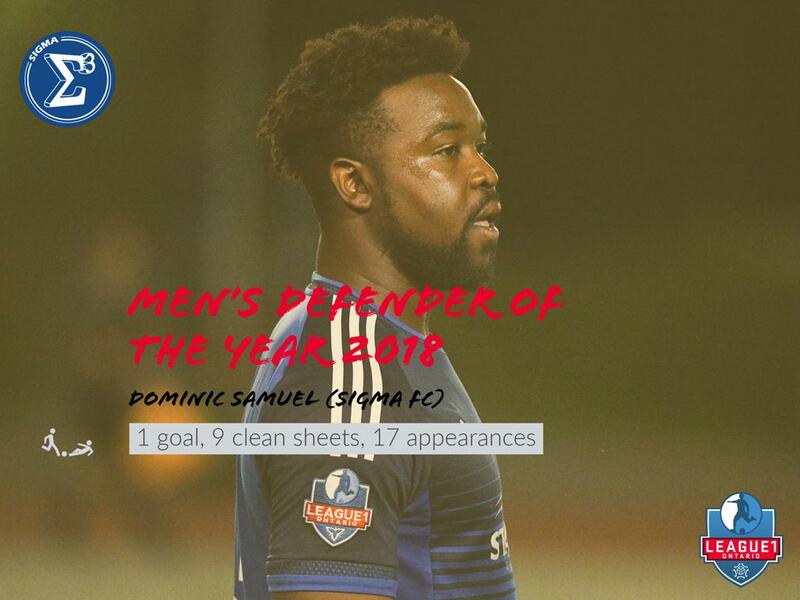 Dominic Samuel (two-time Defender of the Year 2015/ 2018); Dylan Sacramento (2018 Men's Division MVP); Quillan Roberts (2017 League1 Ontario Goalkeeper of the Year); Dylan Carriero (2017 Men's Division MVP); Cyrus Rollocks (2017 Men's Player of the Year); Johnny Grant (2017 Defender of the Year). Further, 19 end-of-season All-Star winners are now in the CPL shopping cart. 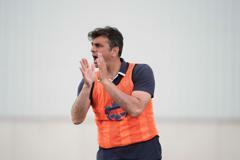 Jimmy Brennan (2017 Aurora FC head coach) and Carmine Isacco (2015 and 2016 League1 Coach of the Year, Vaughan SC head coach) were appointed as respective head and assistant coaches of York 9. 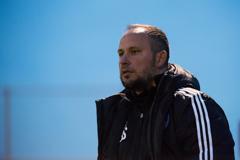 Bobby Smyrniotis (Sigma FC head coach 2014-2018) was appointed head coach at Hamilton's Forge FC.